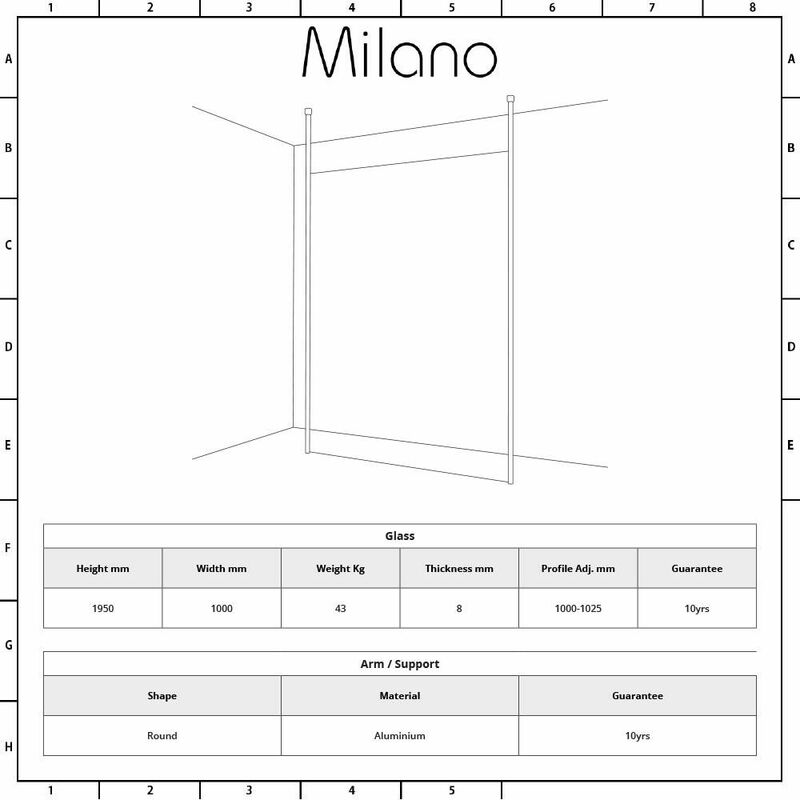 The Milano floating glass shower enclosure with ceiling poles is a stunning way to add designer styling to your bathroom or en-suite. 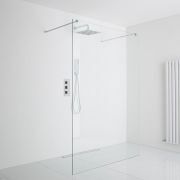 Providing easy access in and out of the shower, this floating glass wetroom features 8mm toughened safety glass with an easy clean protective coating. 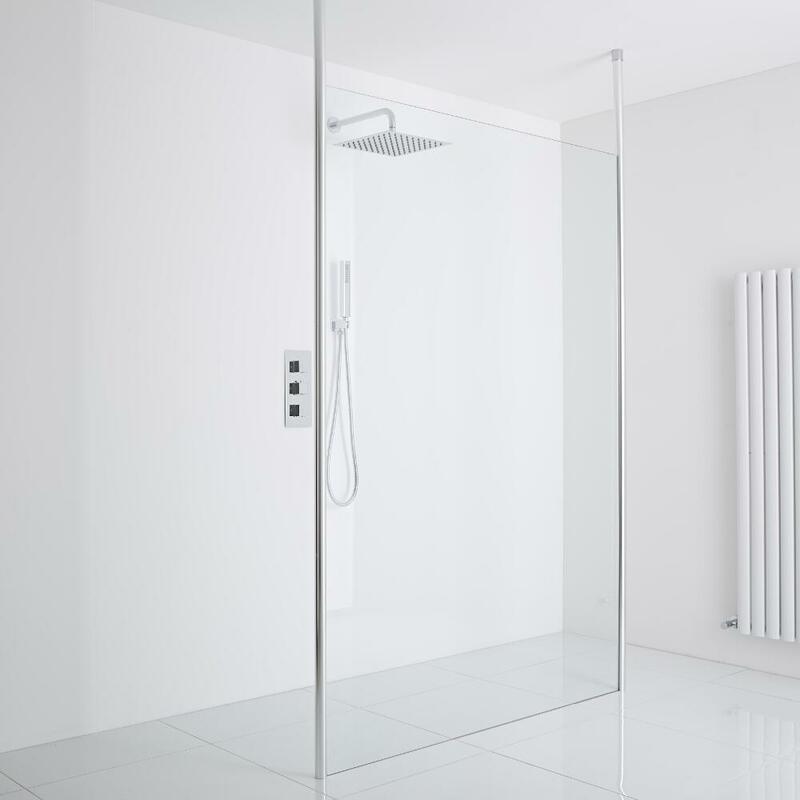 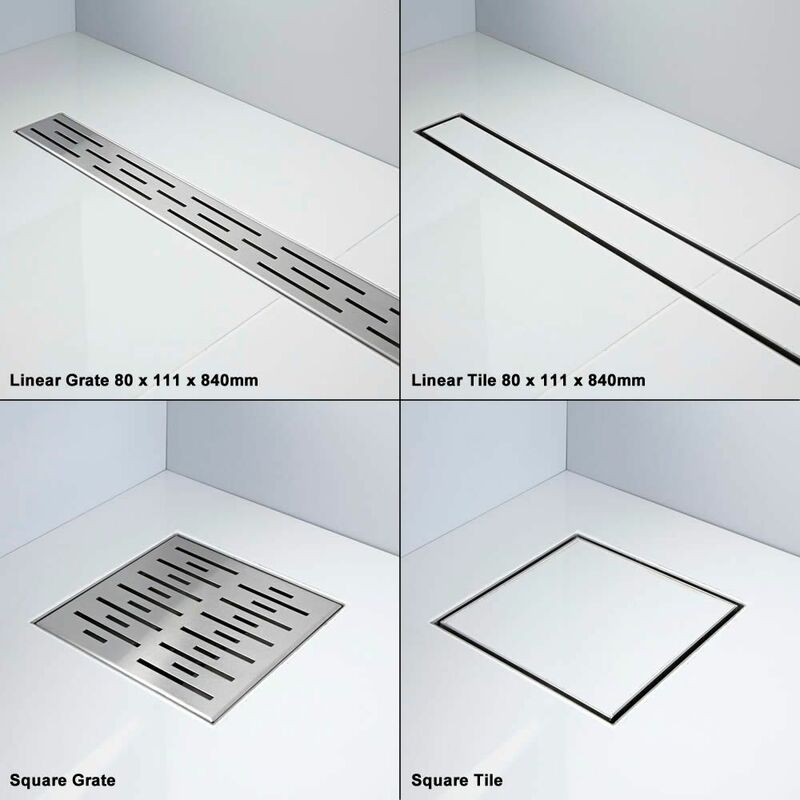 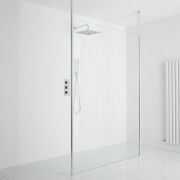 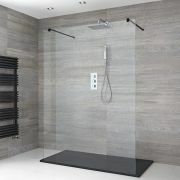 The glass panel measures 1950mm in height to catch more splashes, has a width of 1000mm and an aluminium frame that blends in brilliantly with any bathroom décor. 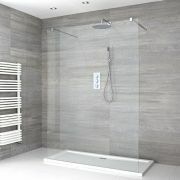 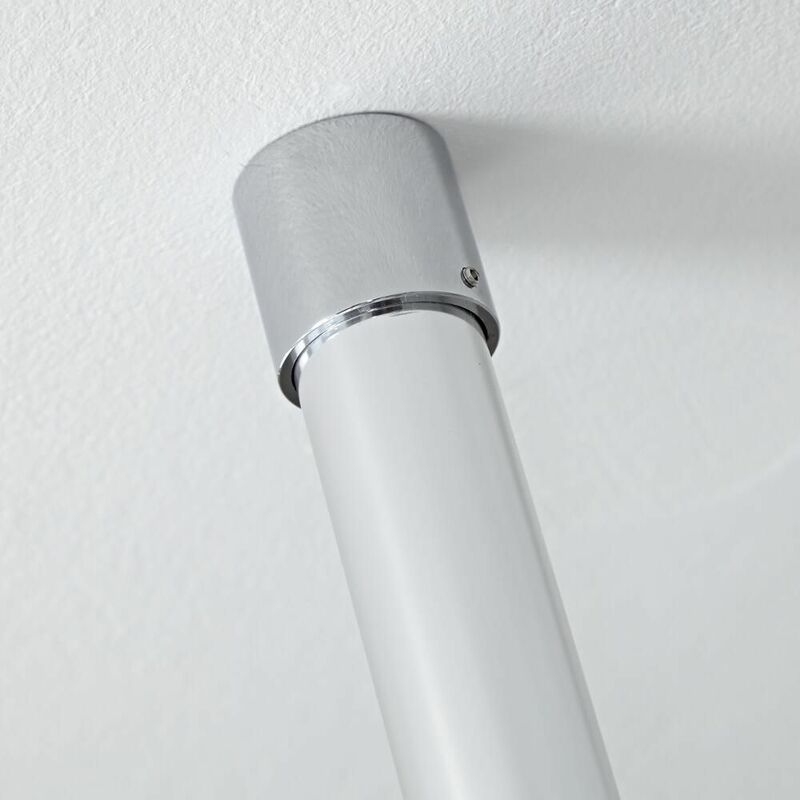 This floating glass enclosure comes with 2 floor to ceiling poles and a choice of drains - please make your selection from the drop-down menu.